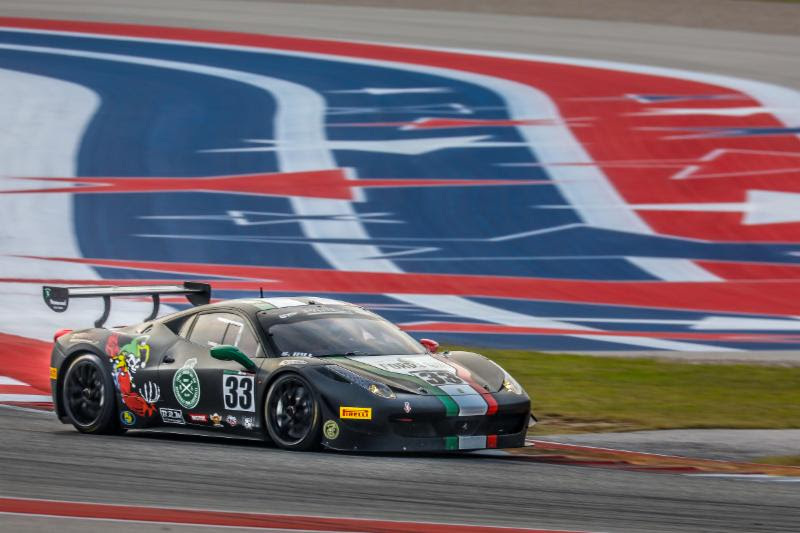 Considered the premier racing circuit in the United States, International GT will conclude a very successful 2018 season at Circuit of the Americas on November 1-4. The final top positions for the 2018 Championships will be determined in Texas. 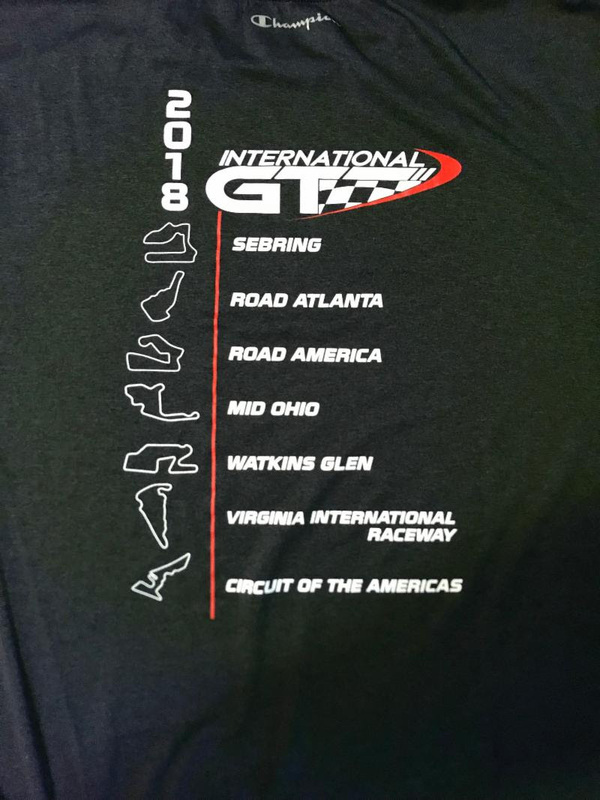 International GT founder Bill Riddell supplied the popular 2018 Series shirts for entrants at Watkins Glen. 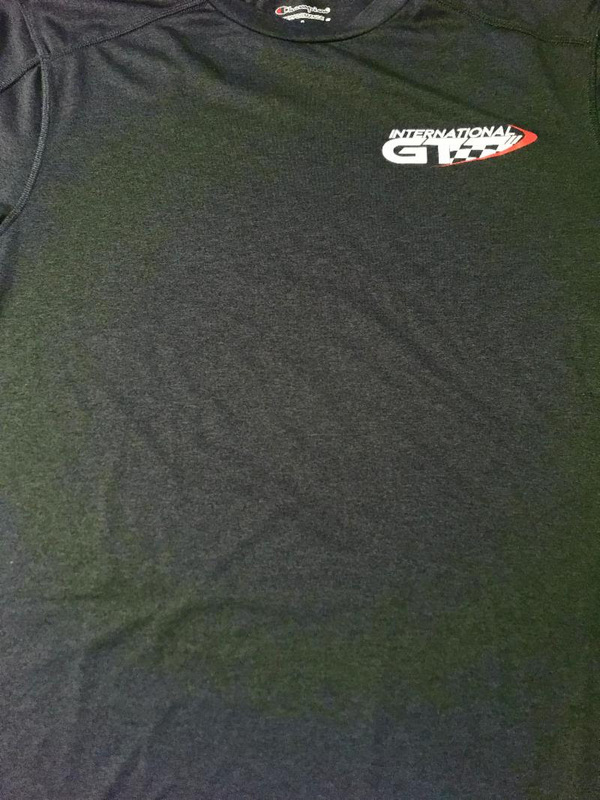 Designed and produced by RacerInk, the shirts were much appreciated by all!!!! Thanks Bill!! If you would like to purchase a shirt click below to go to our website. 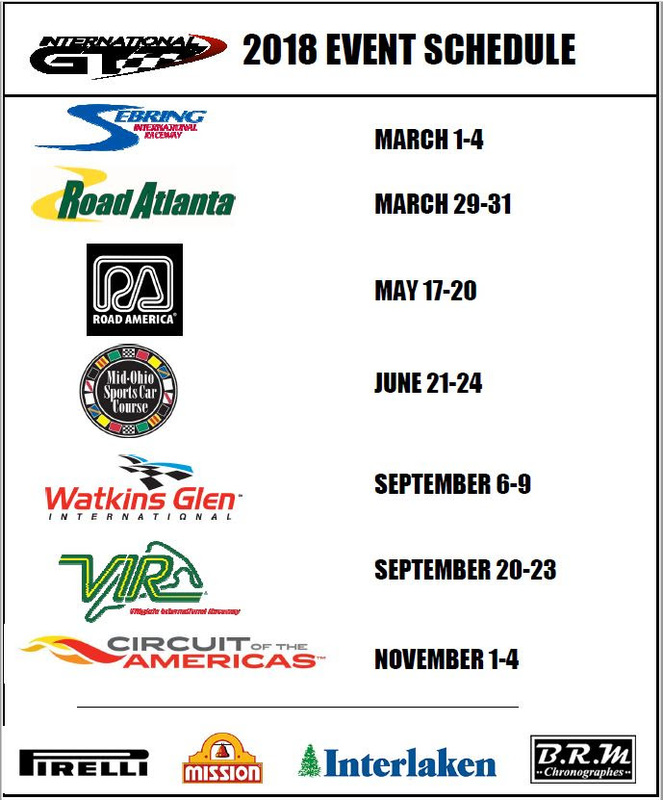 Team TGM – IMSA Champions! Ted Giovanis and his Team TGM have made history. In their first season in the IMSA Continental Tire Series, they have won the championship with drivers Hugh Plumb and Owen Trinkler. 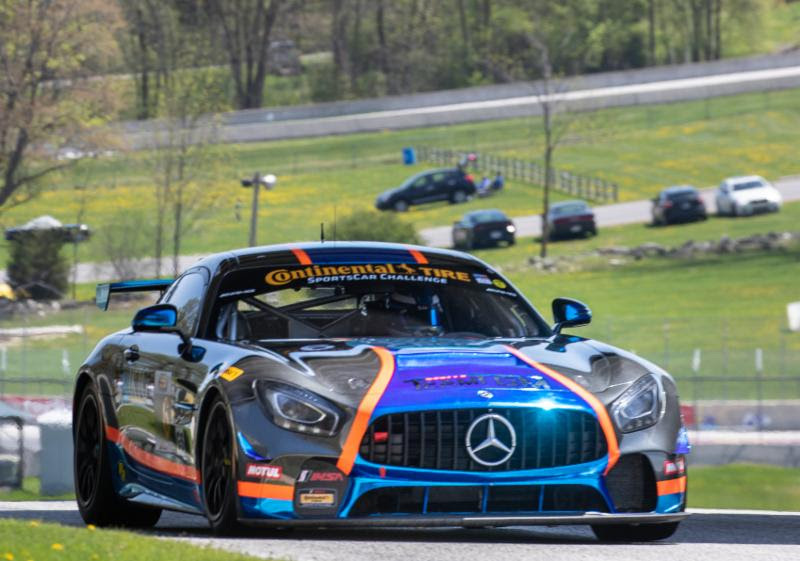 Their championship run got a huge boost with their first win at Lime Rock and they have followed up with two more wins at Monterey and VIR and a podium at Road America. They had a commanding lead in the points going into last weekend’s Petit Le Mans and took home the championship! 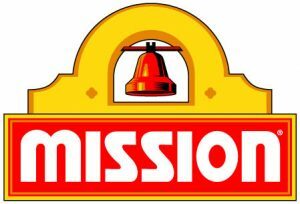 Congratulations to Ted and the entire team!!!! 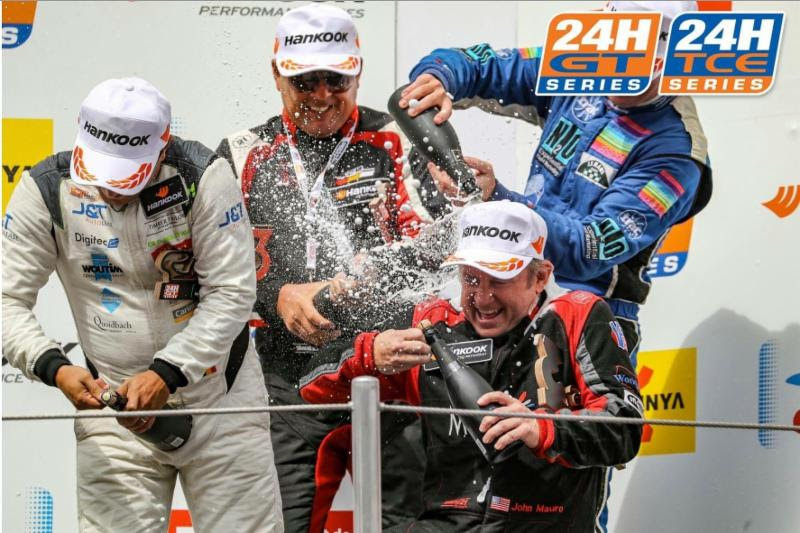 John Mauro, a longtime International GT supporter, has been racing in the 24H series in Europe. The 2016 Mission Foods GT3 Cup Trophy Champion scored a hard-fought podium finish in Barcelona. The ever enthusiastic Mauro enjoyed the 3rd place finish champagne shower.